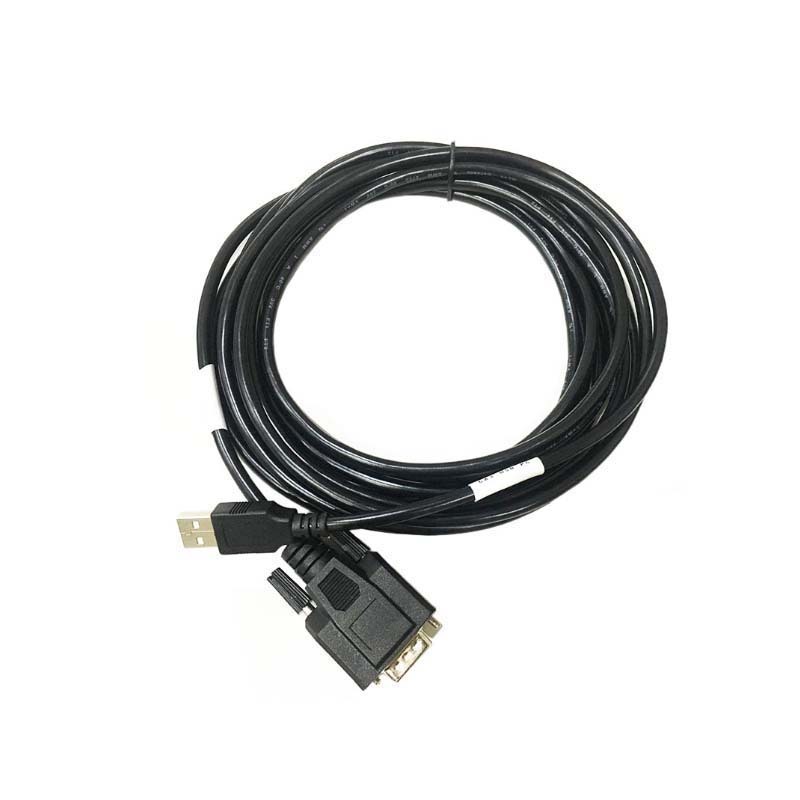 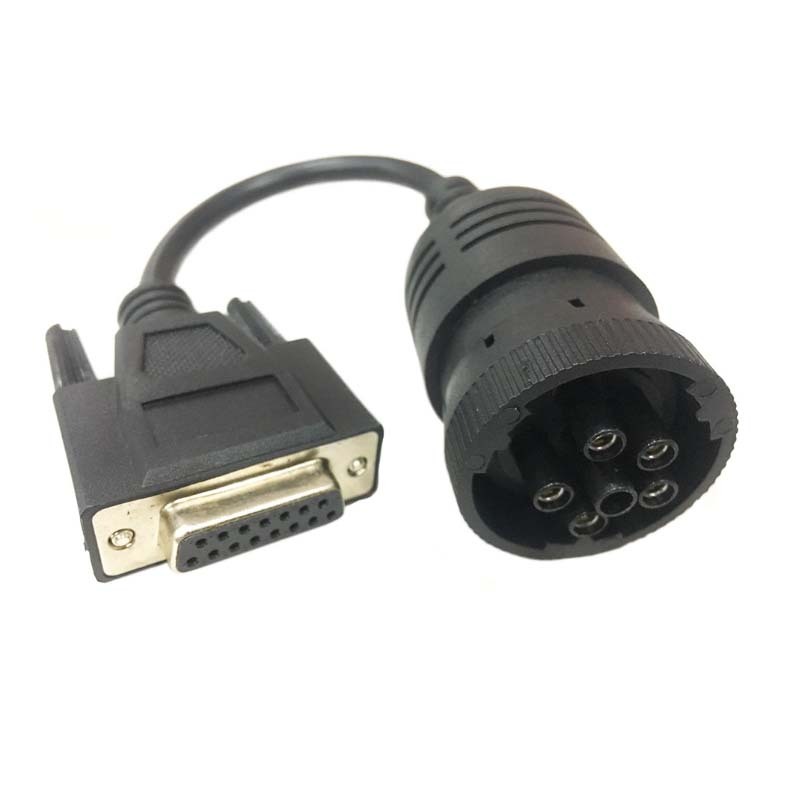 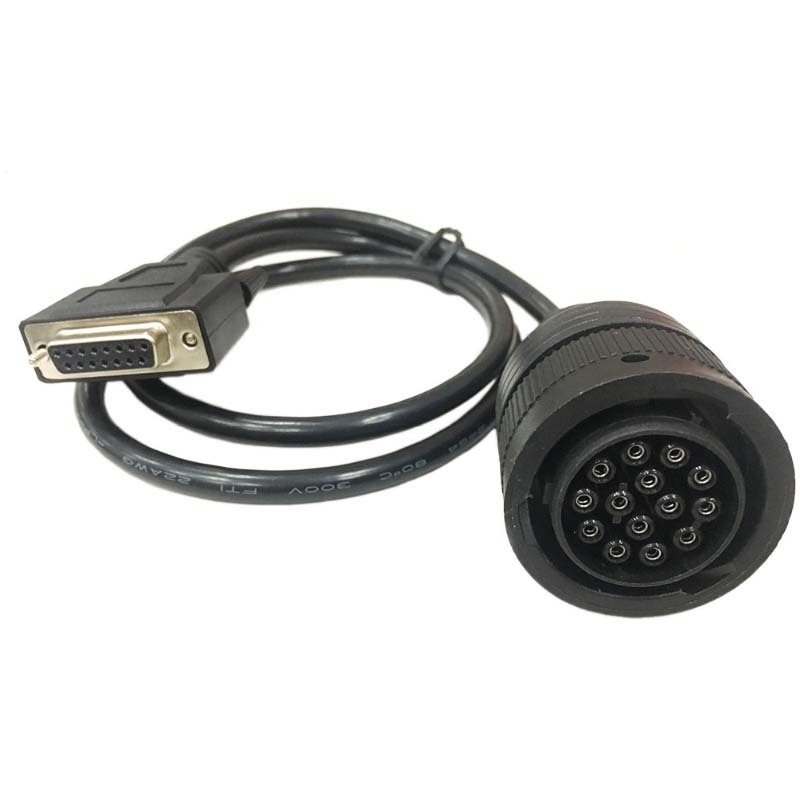 Some new vehicles require a 14PIN diagnostic cable to do diagnostic. 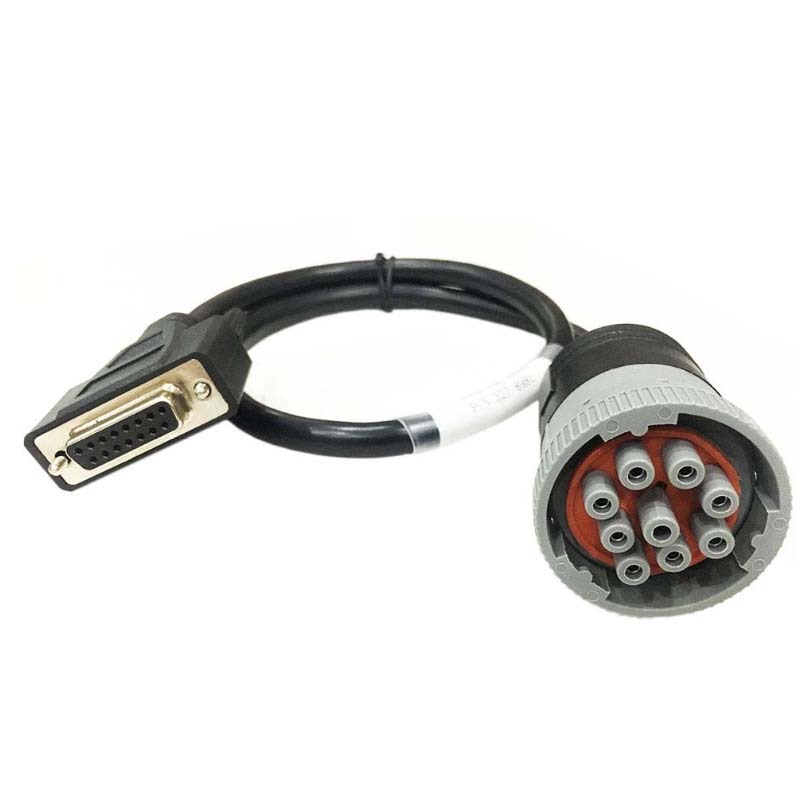 If you need to diagnose the latest model, please purchase the 14PIN cable. 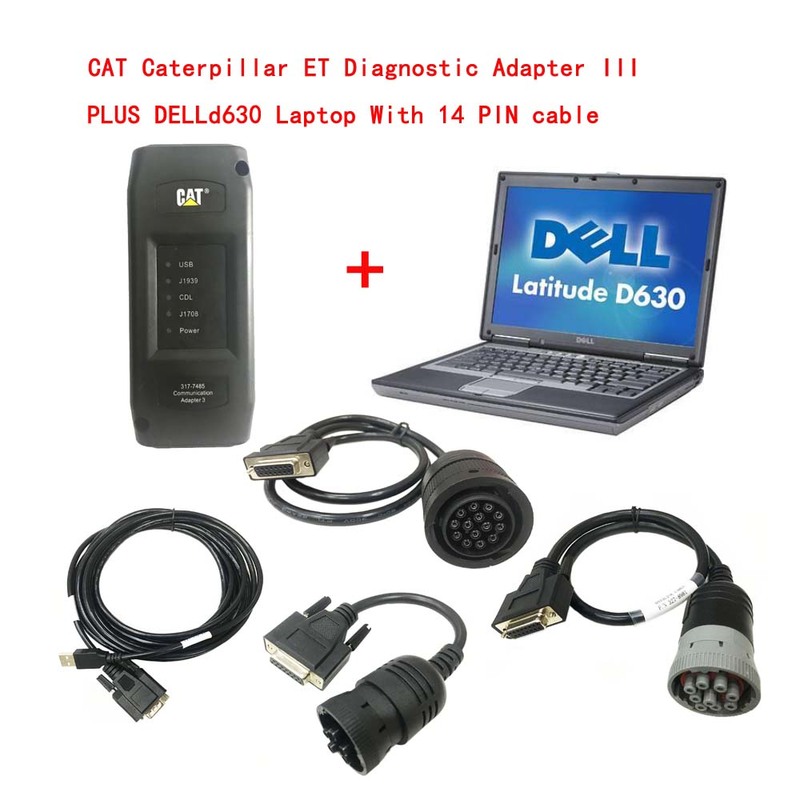 Hello, I am satisfied with the purchase ! 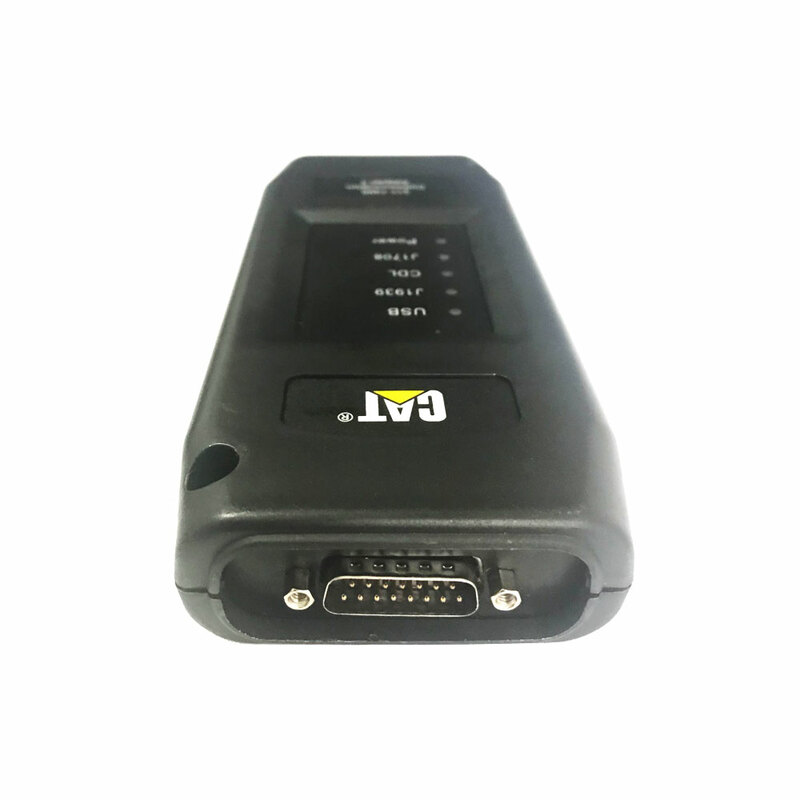 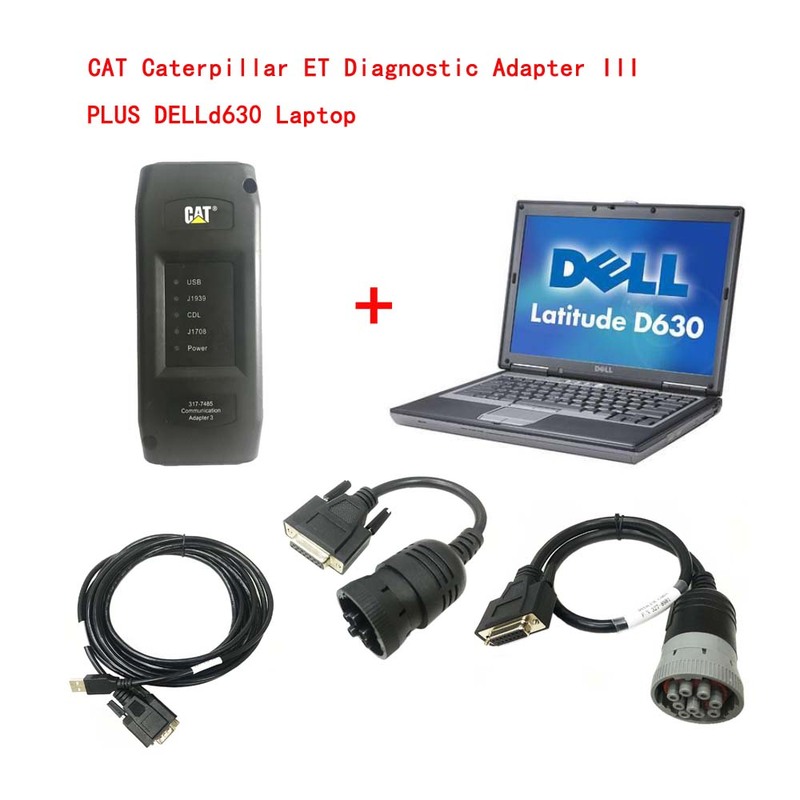 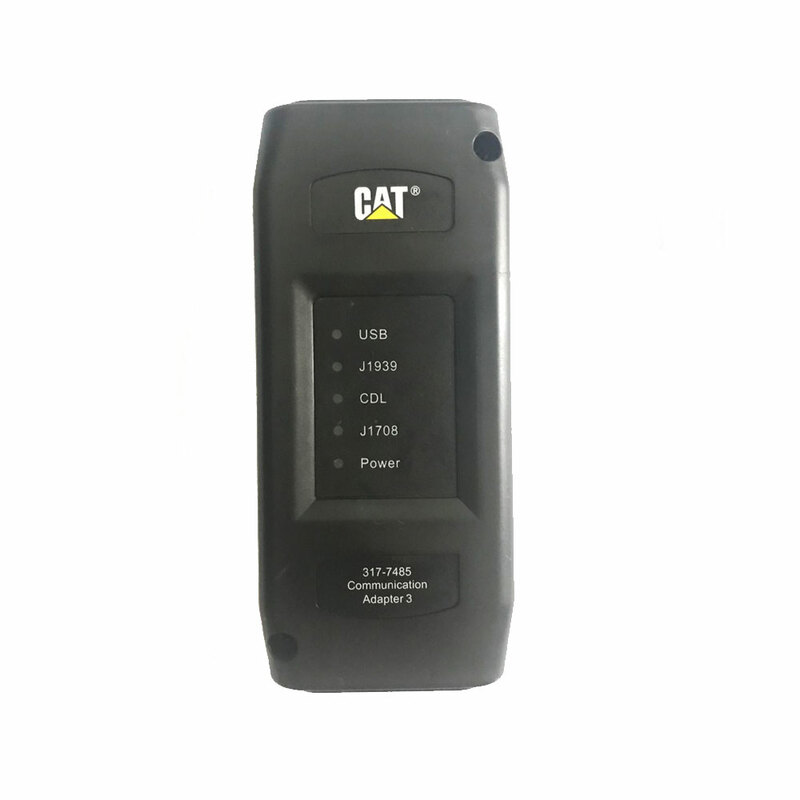 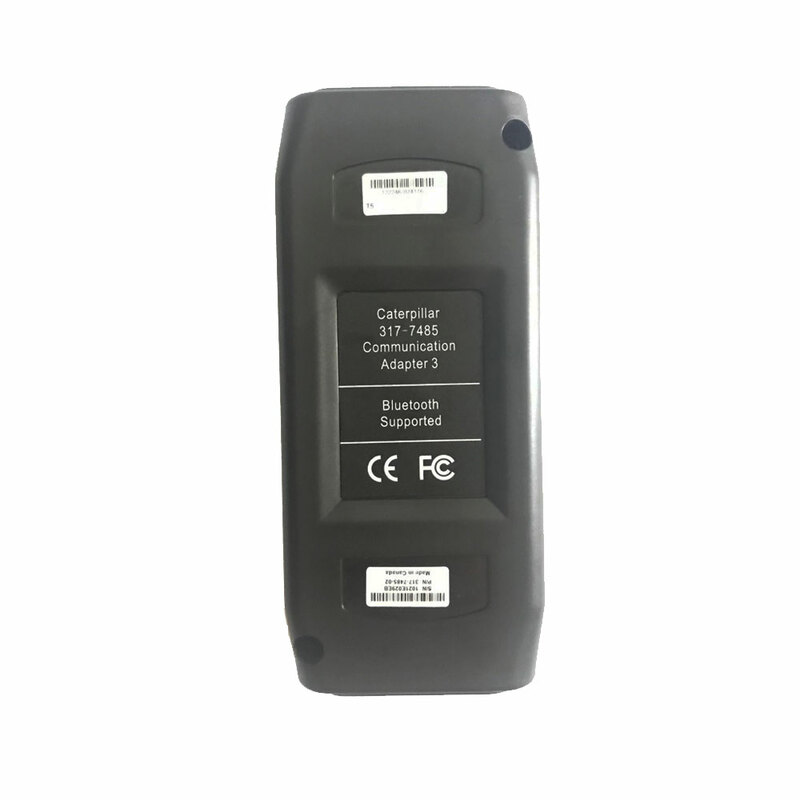 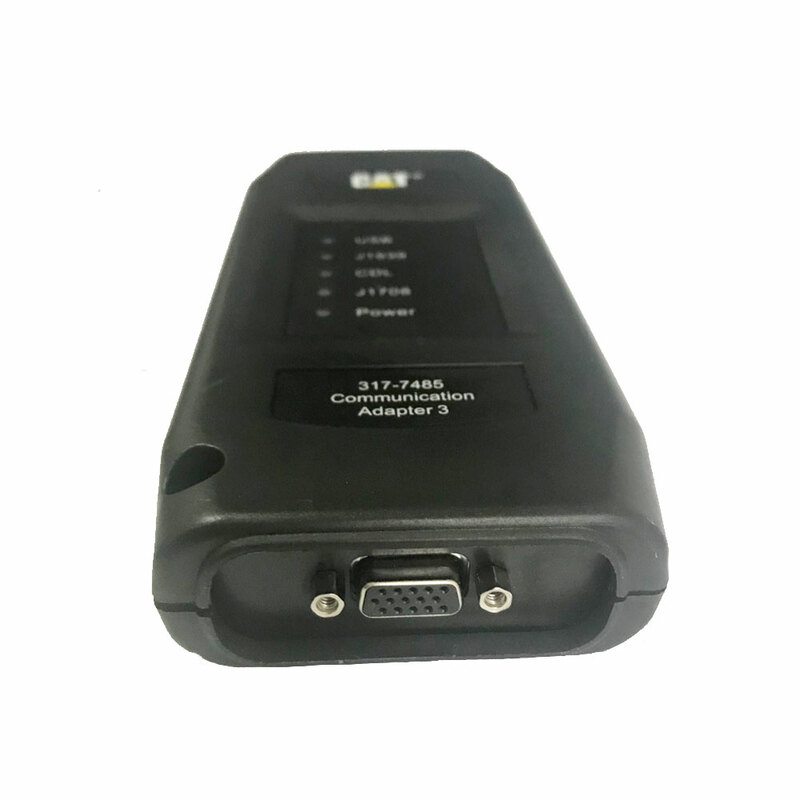 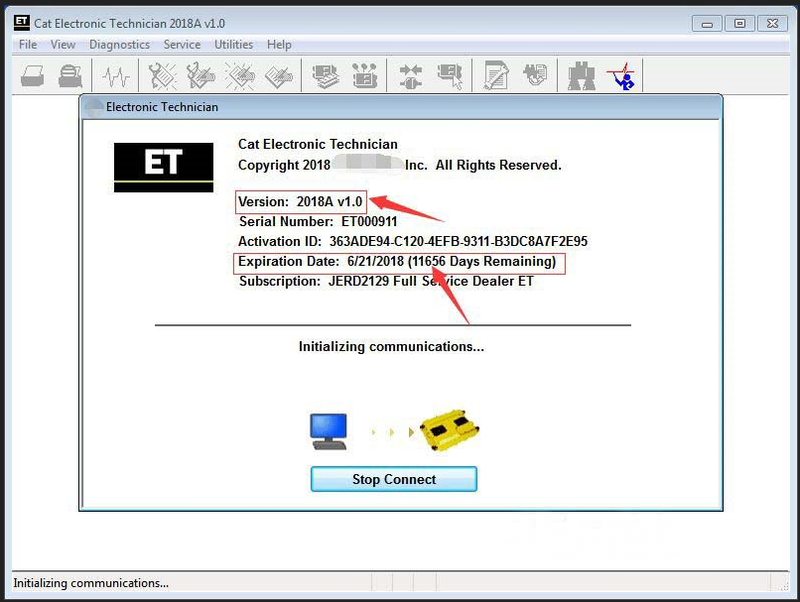 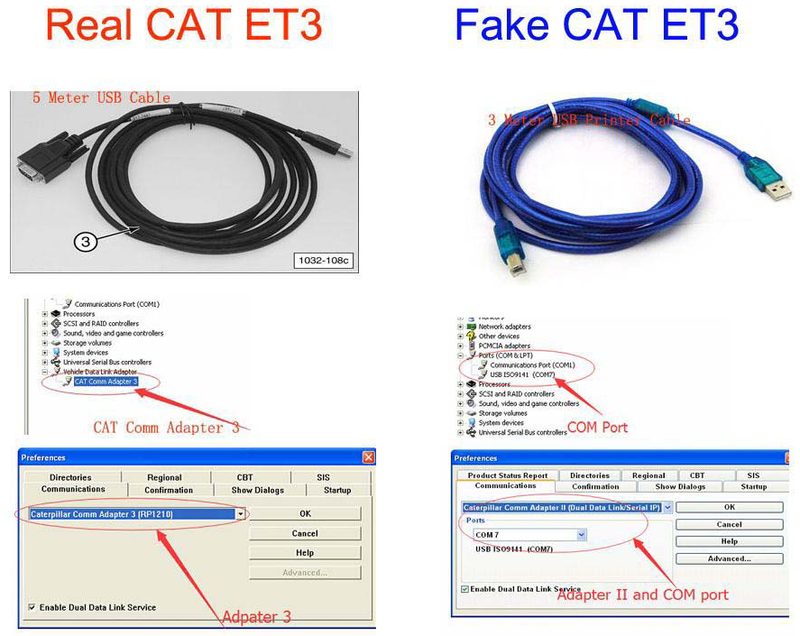 we want to perches CAT ET 2018 version full service dealer software with adapter and cable,please inform to us this soft ware how many dates valuable.